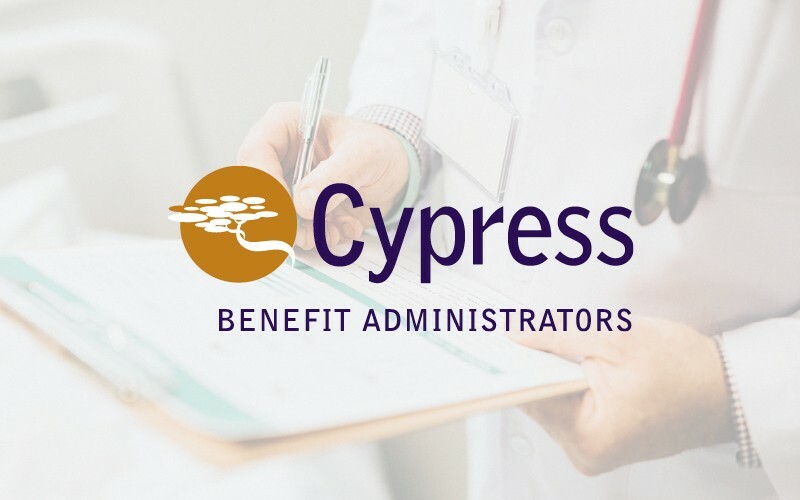 Since 2000, Cypress Benefit Administrators has been pioneering the way toward cost containment in health benefits. We realized that the traditional approach to employee benefits administration wasn’t working, and became the first third party administrator (TPA) in the United States to pave a totally different path. By merging benefits/claims administration, consumer driven health plans, and proven cost control measures together into one package, we’ve developed a system that delivers high quality benefits while saving our clients money.